Hercules is a 2014 American 3D action fantasy adventure film directed by Brett Ratner, written by Ryan J. Condal and Evan Spiliotopoulos and starring Dwayne Johnson, Ian McShane, Rufus Sewell and John Hurt. It is based on the graphic novel Hercules: The Thracian Wars. Distributed jointly by Paramount Pictures and Metro-Goldwyn-Mayer, it was released on July 25, 2014. 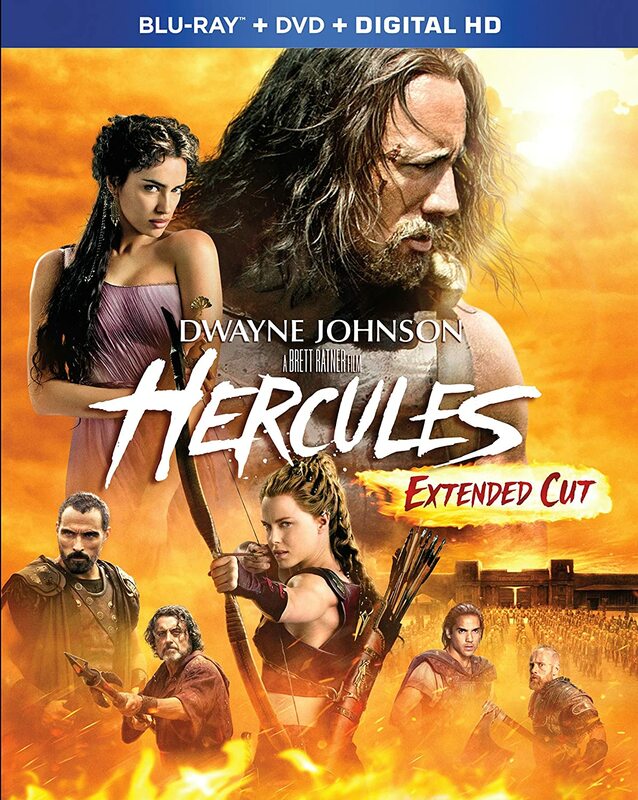 It is one of two Hollywood-studio Hercules films released in 2014, the other one being Lionsgate‘s The Legend of Hercules.